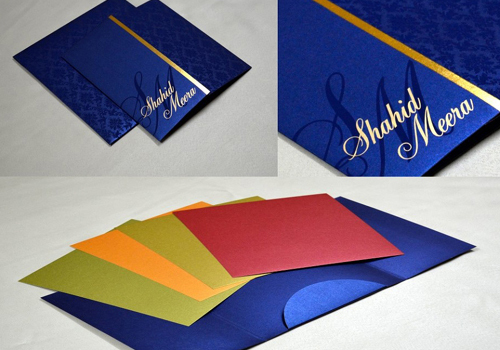 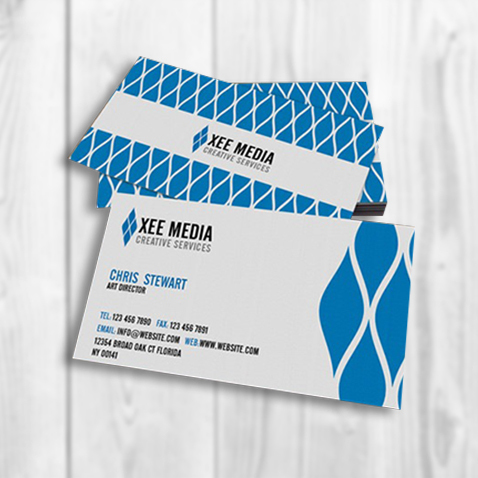 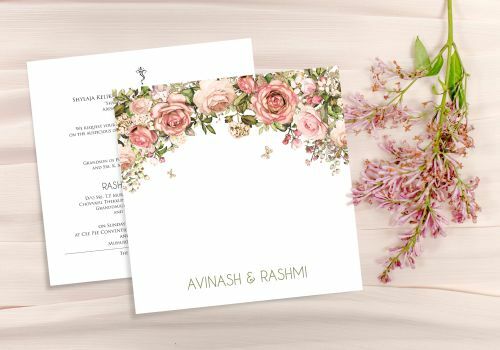 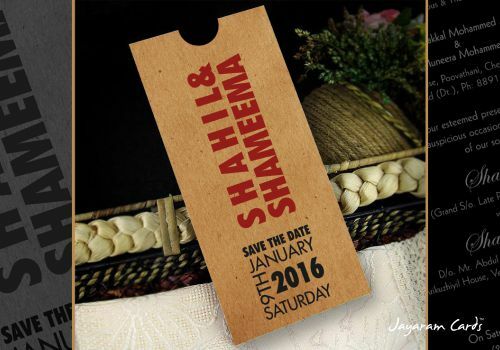 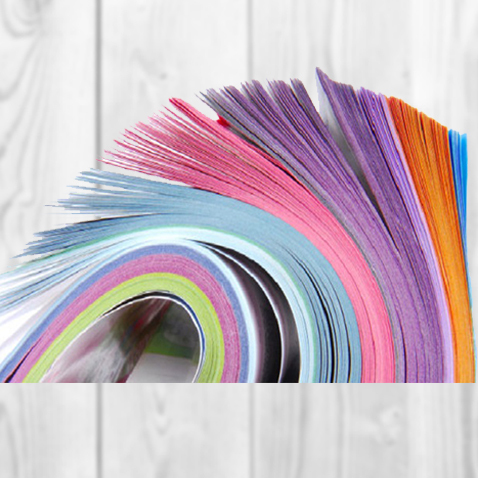 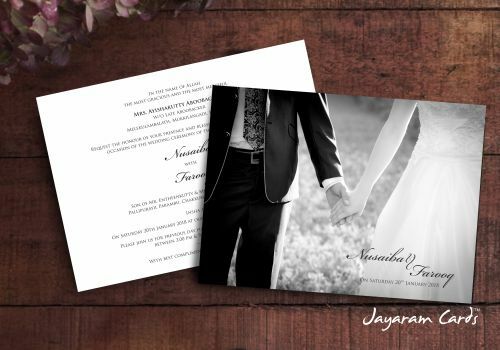 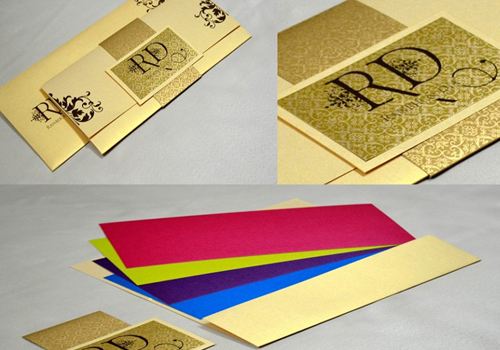 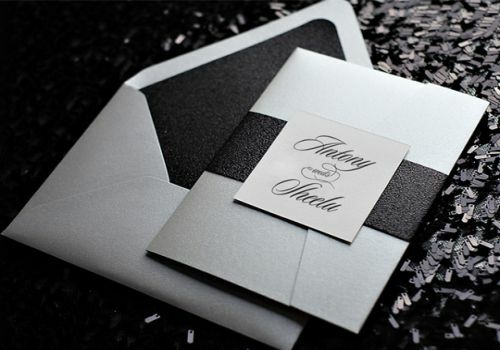 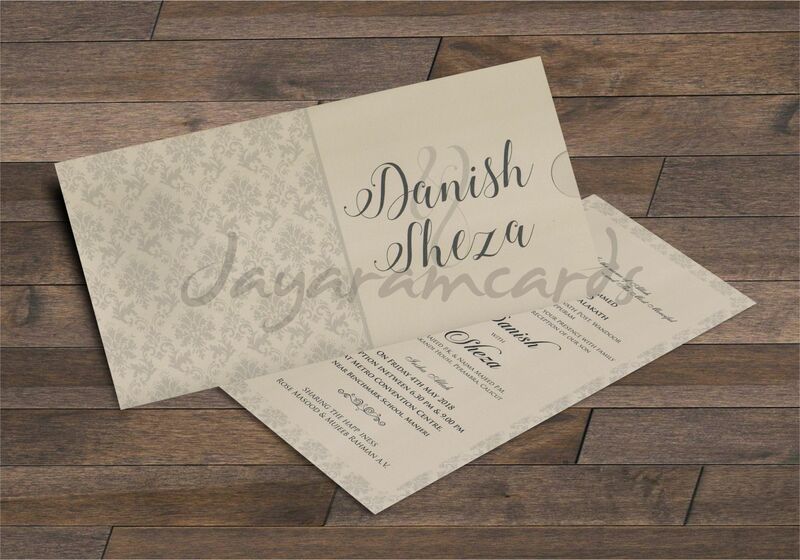 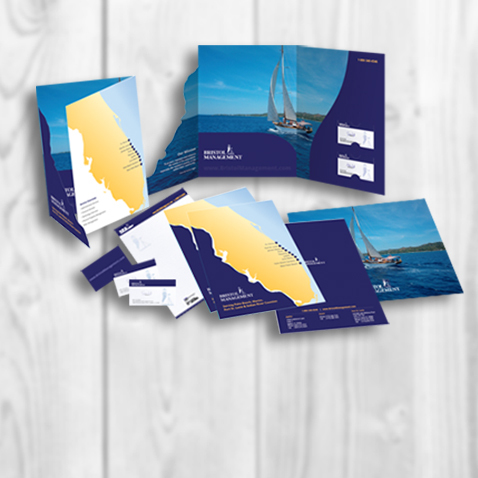 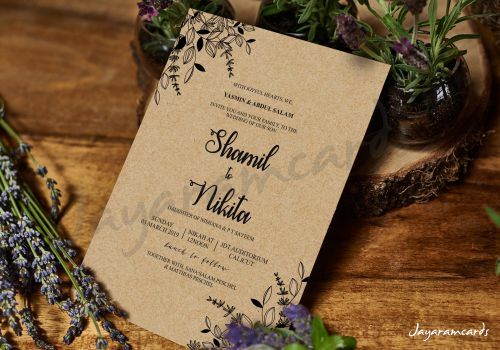 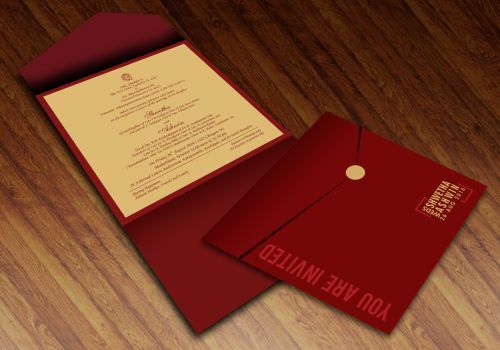 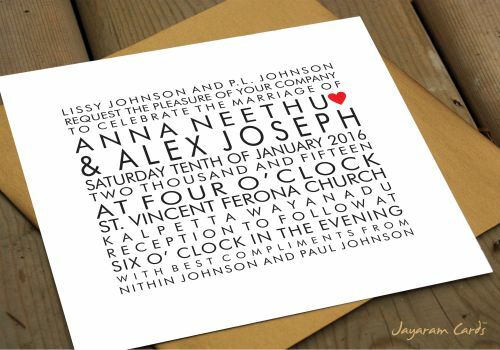 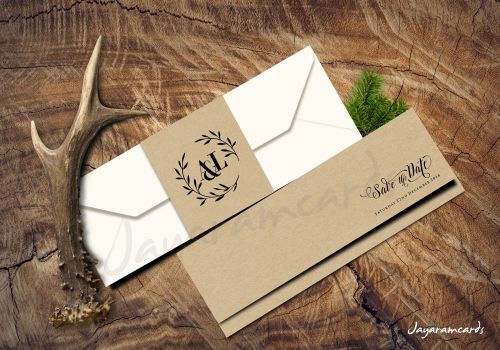 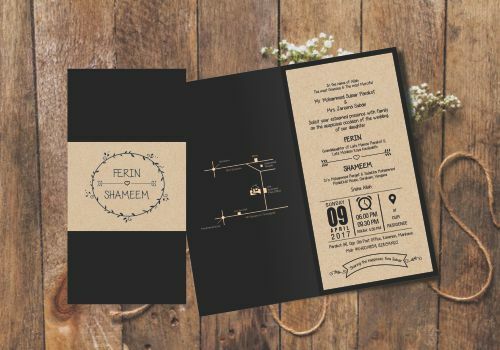 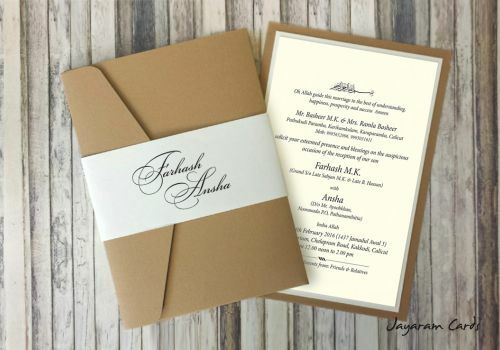 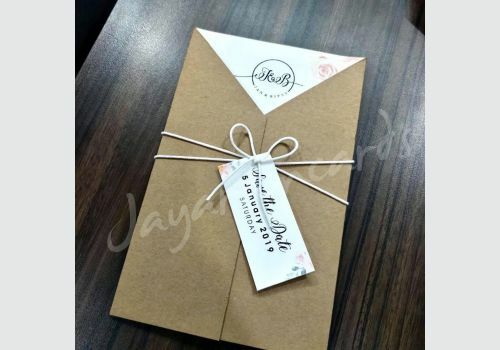 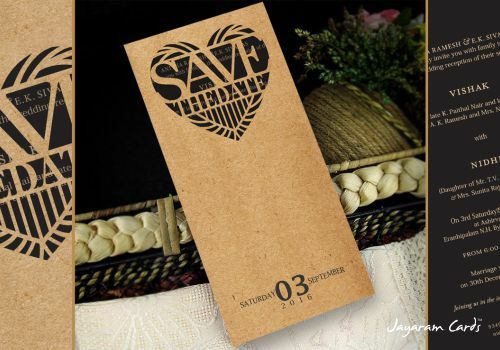 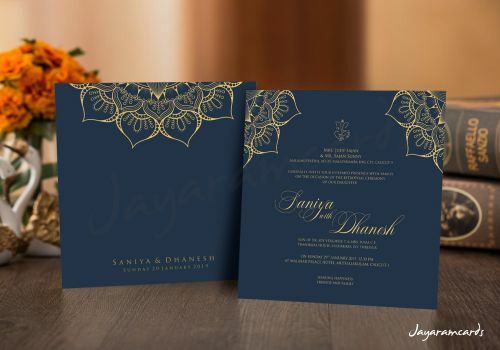 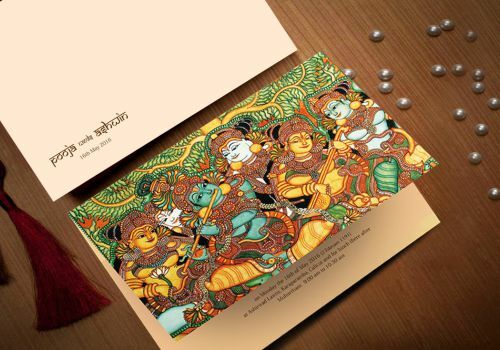 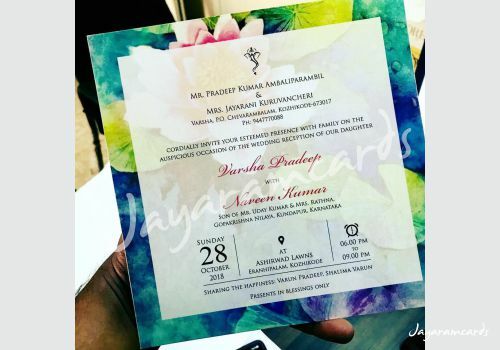 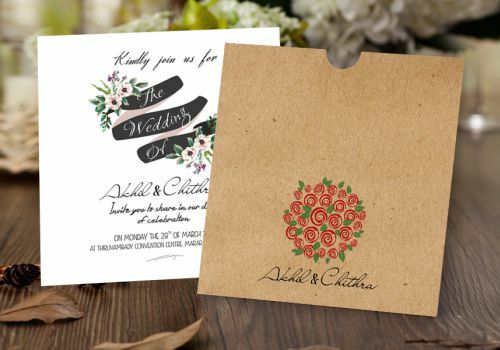 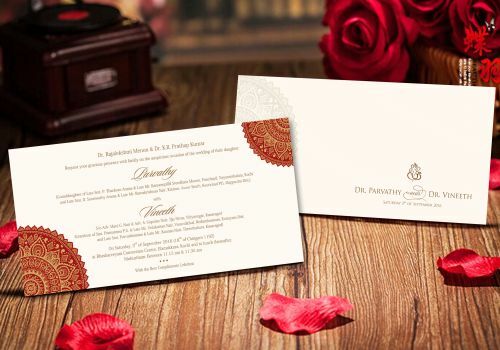 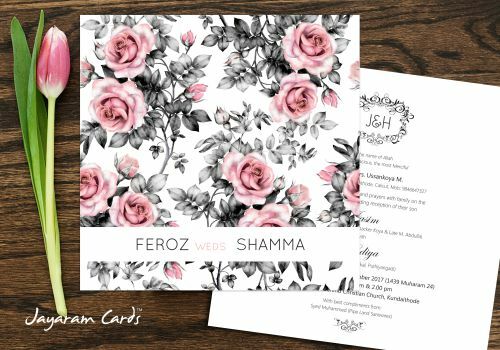 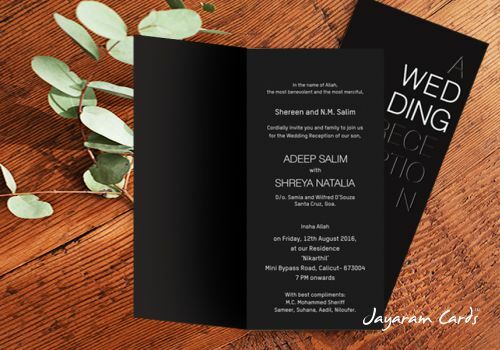 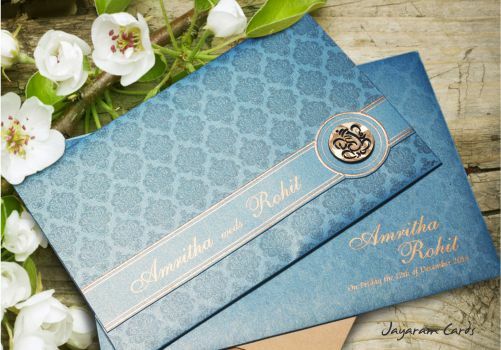 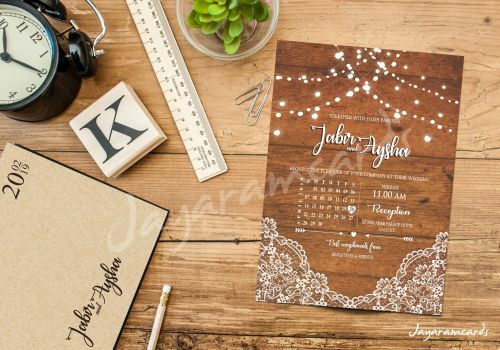 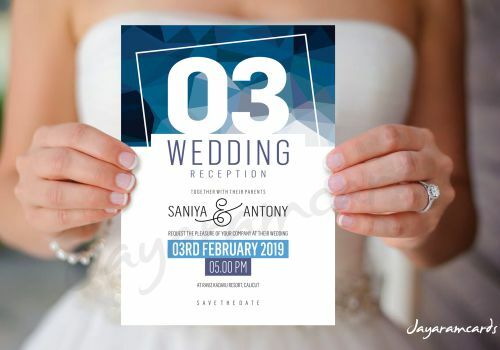 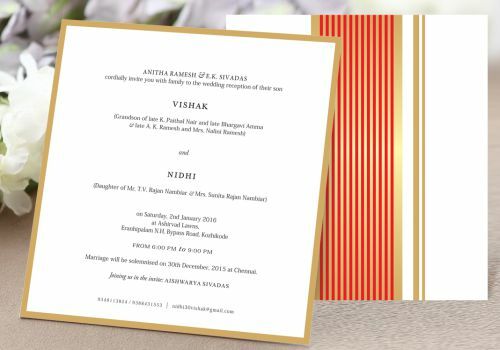 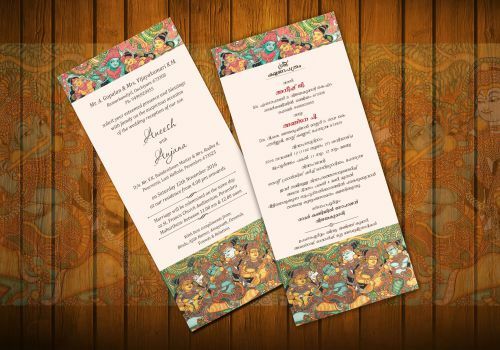 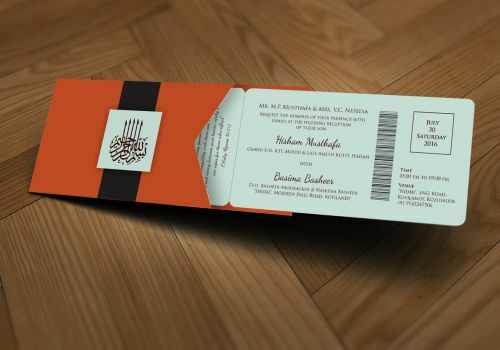 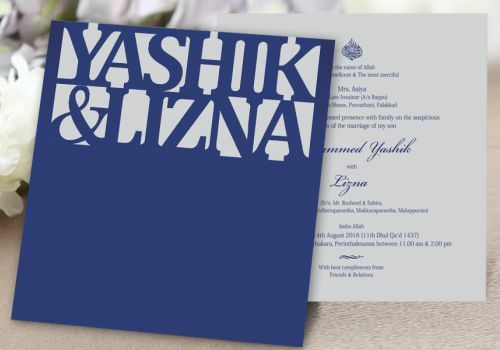 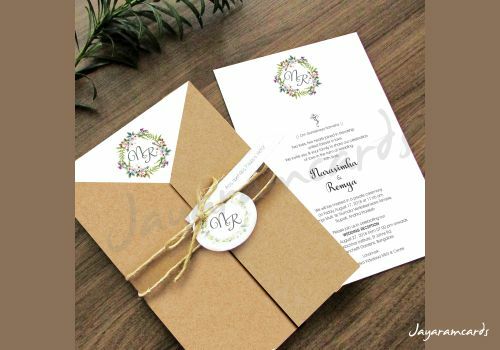 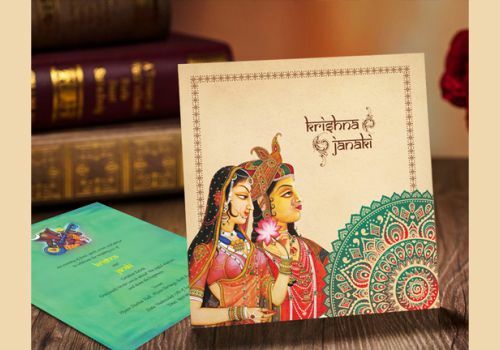 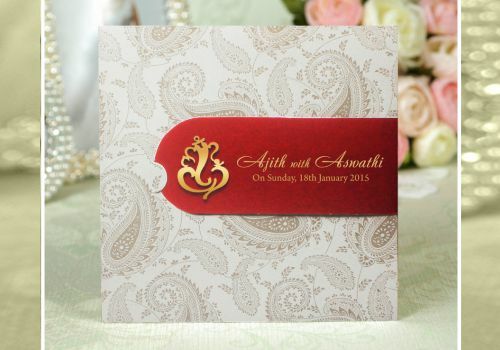 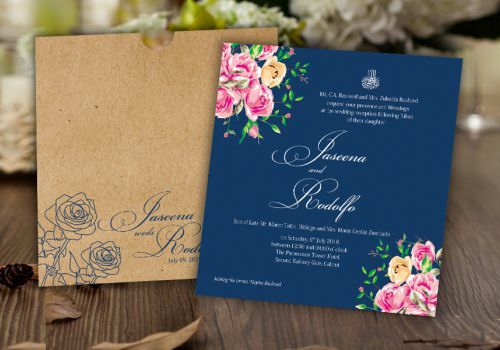 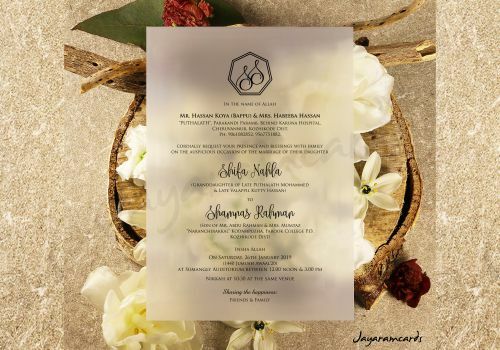 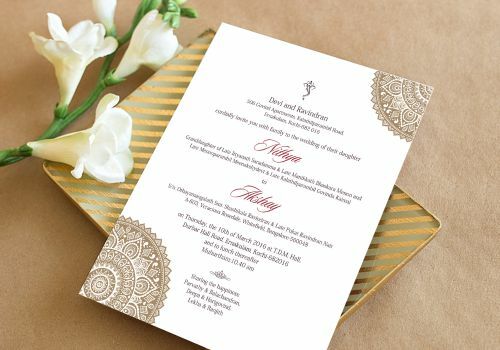 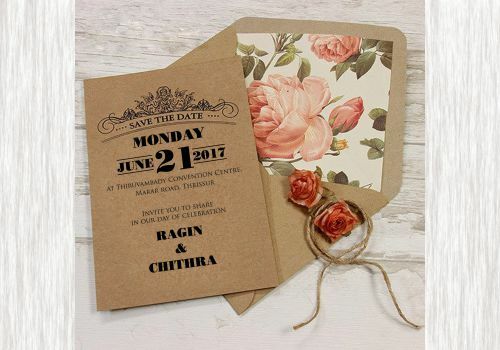 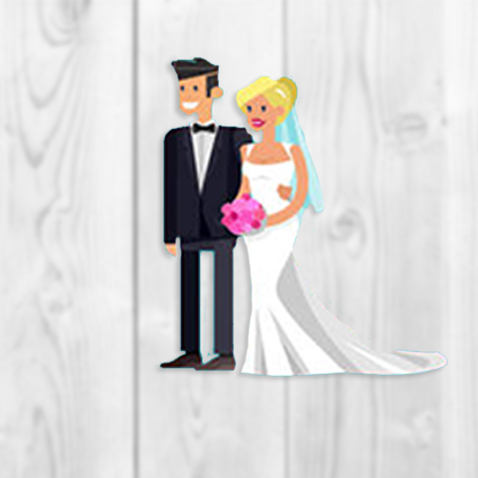 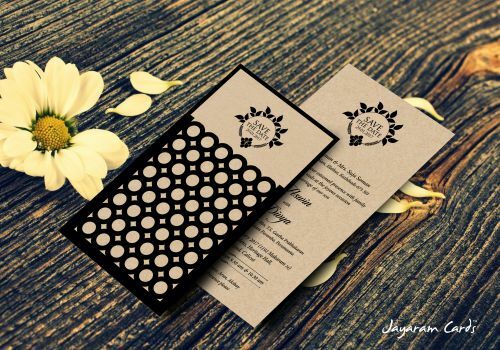 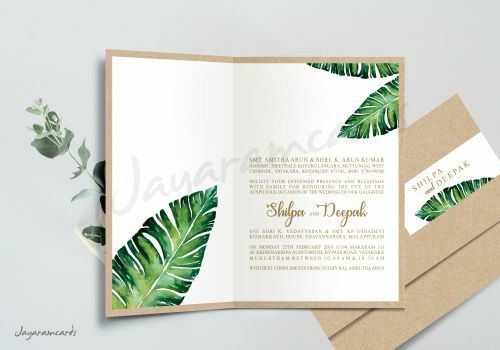 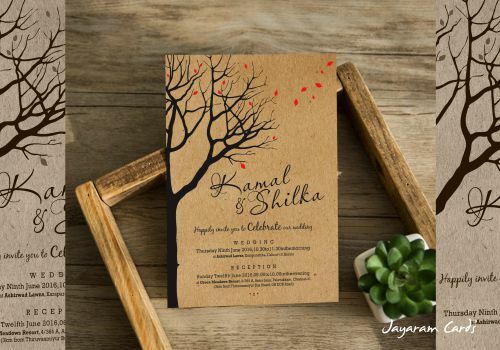 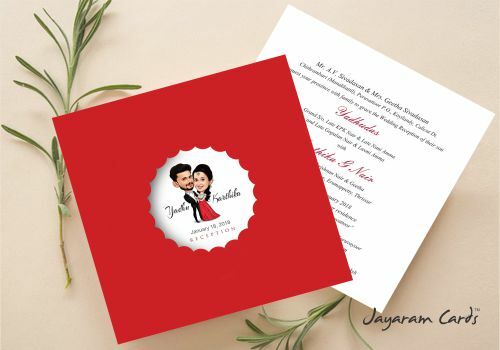 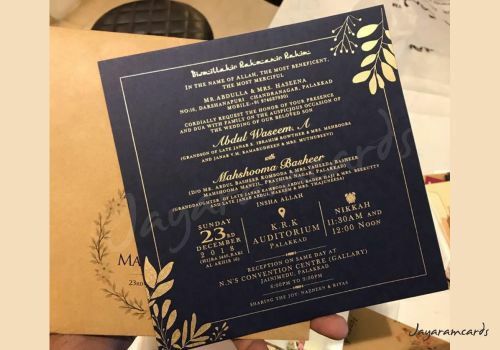 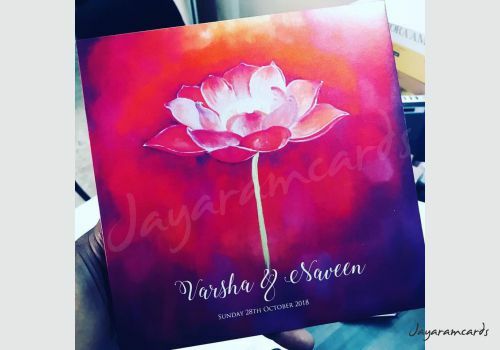 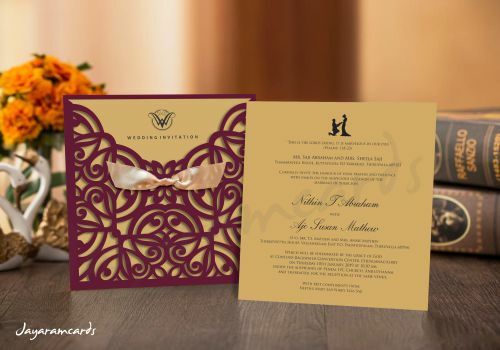 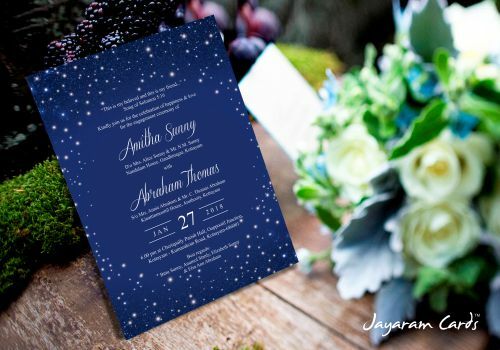 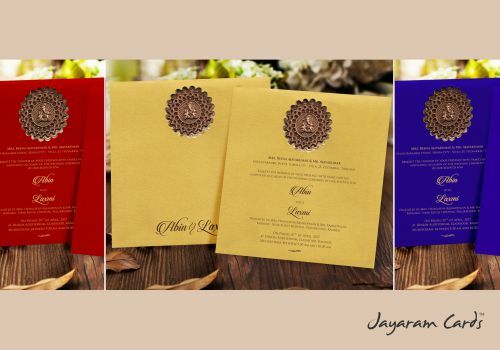 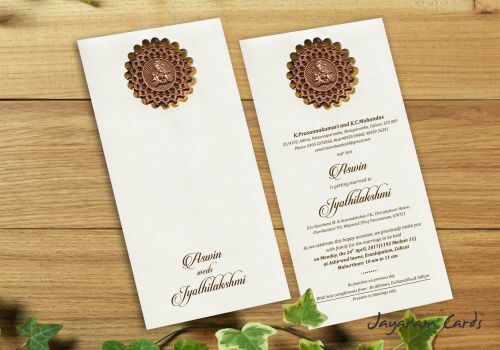 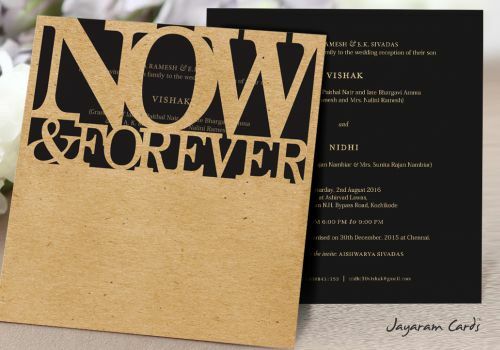 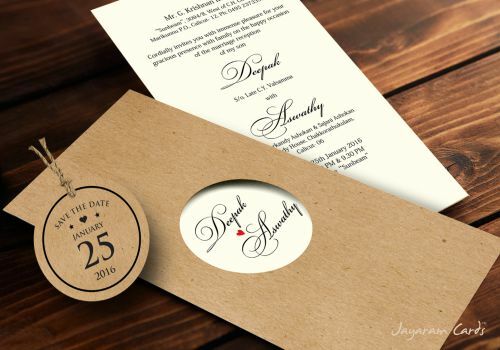 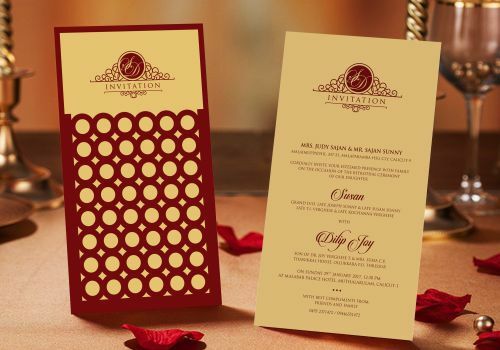 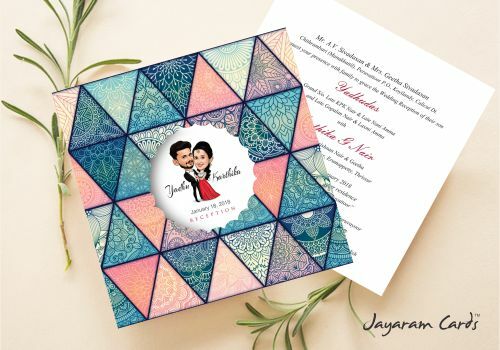 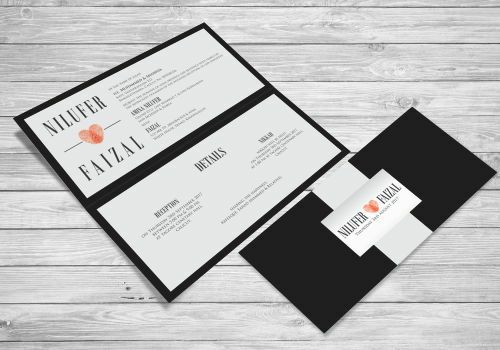 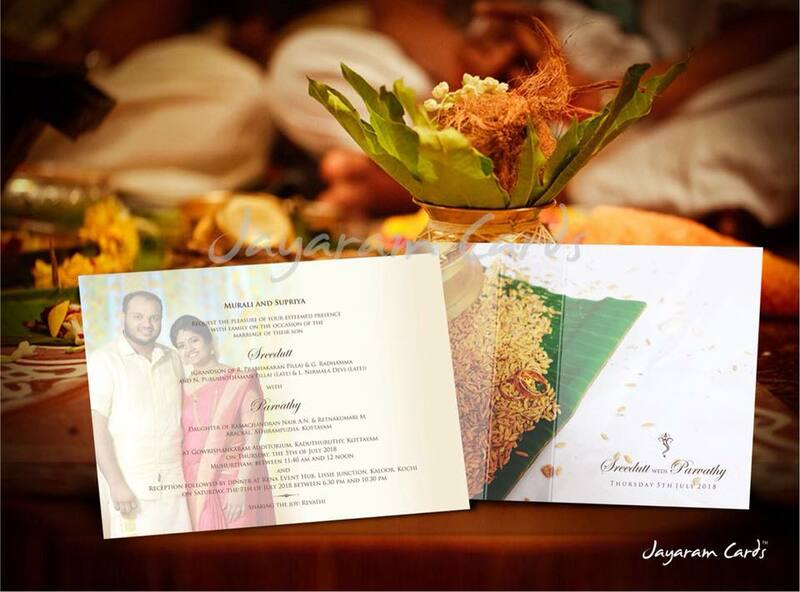 Get swept up in wedding fever with the greatest collection of handpicked wedding invitations and wedding stationery in Calicut,kerala . 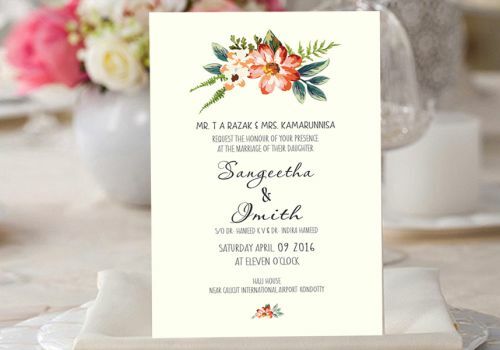 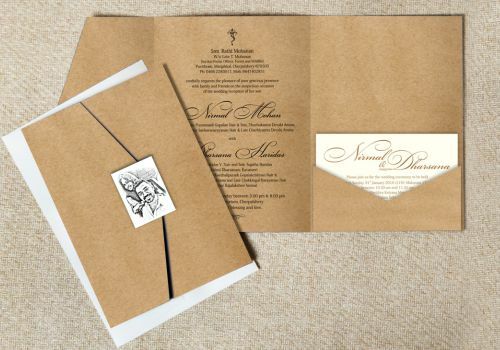 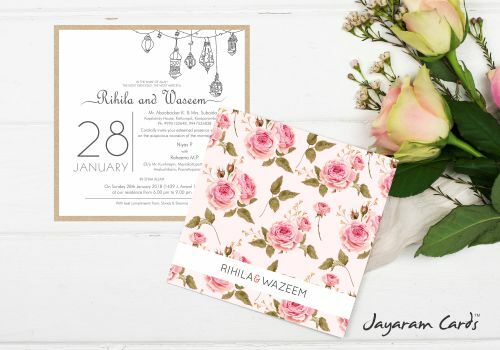 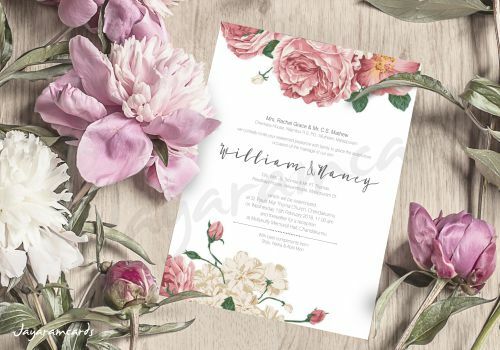 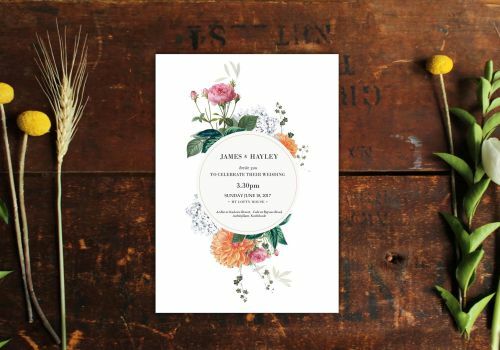 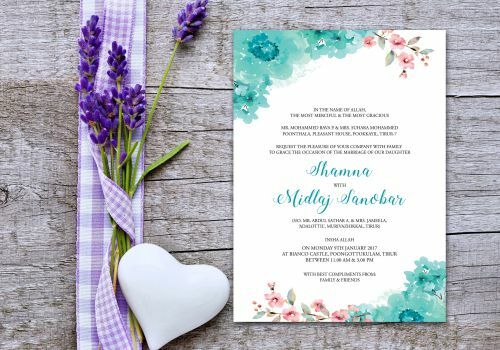 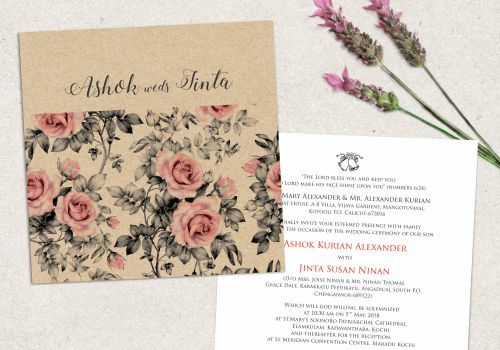 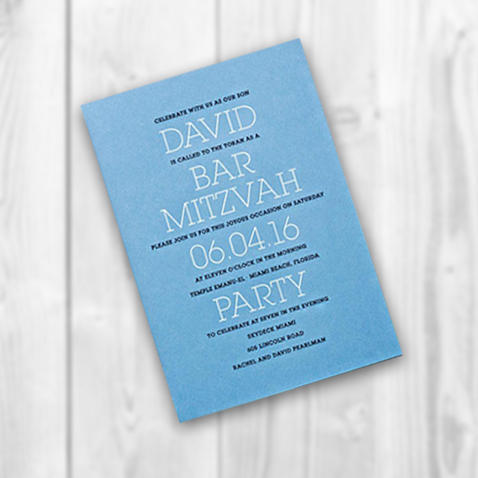 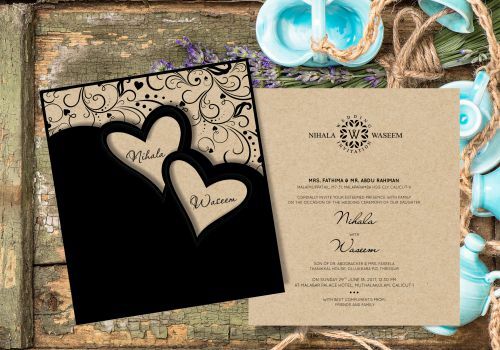 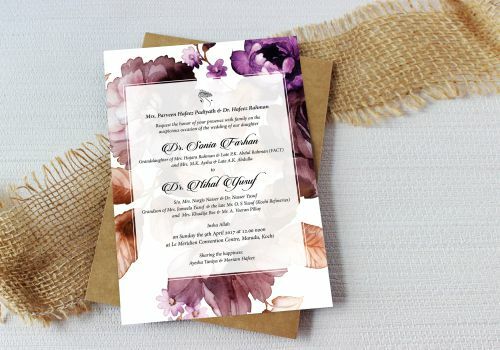 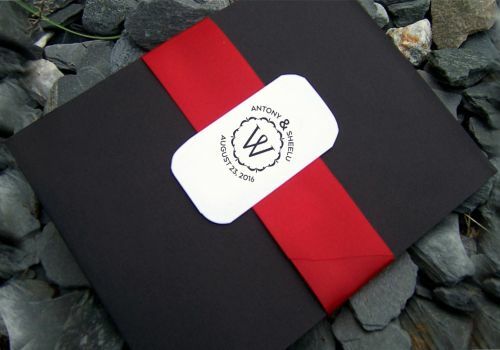 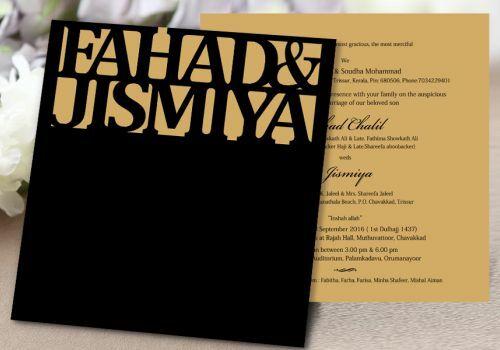 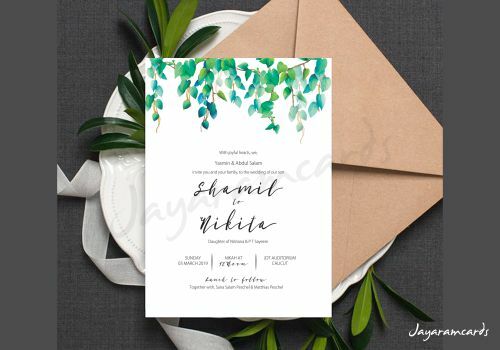 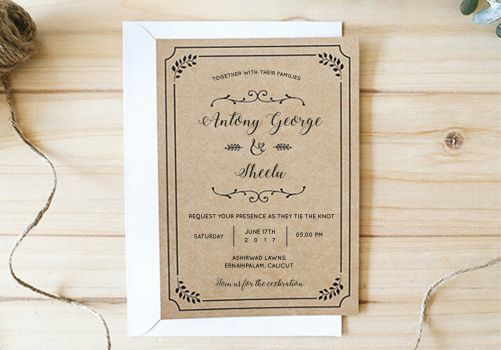 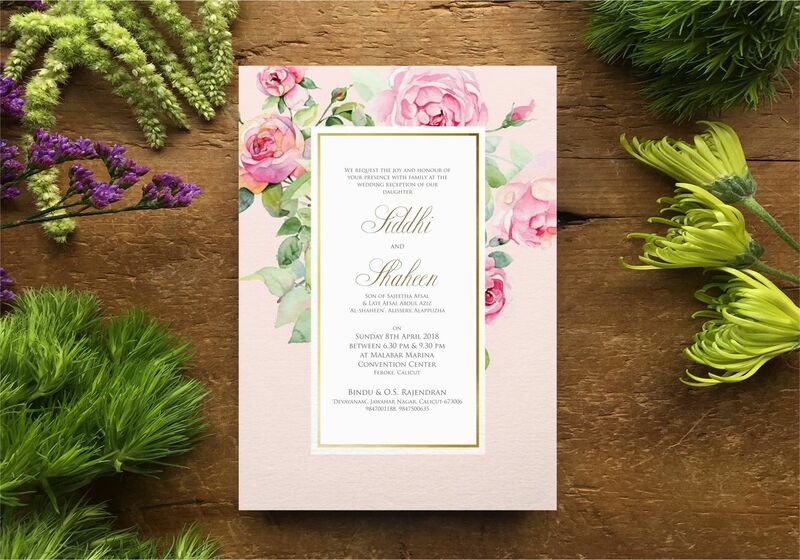 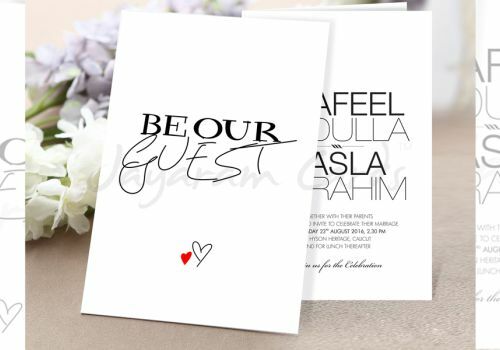 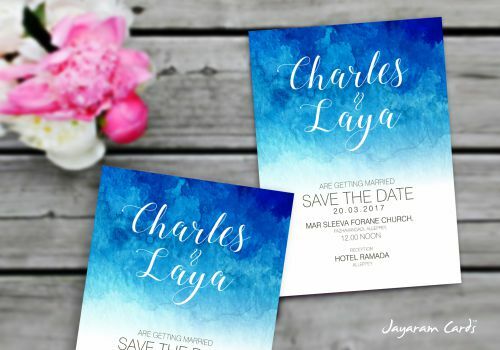 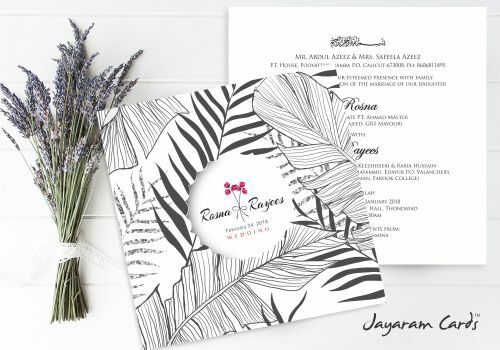 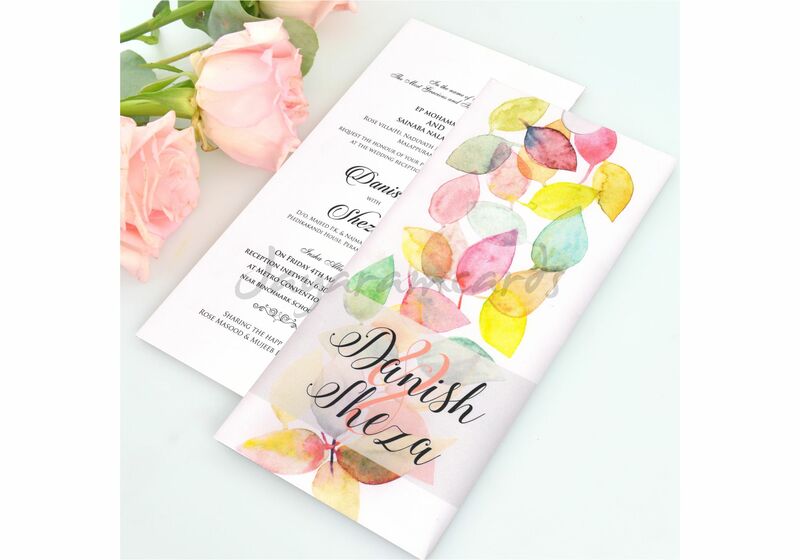 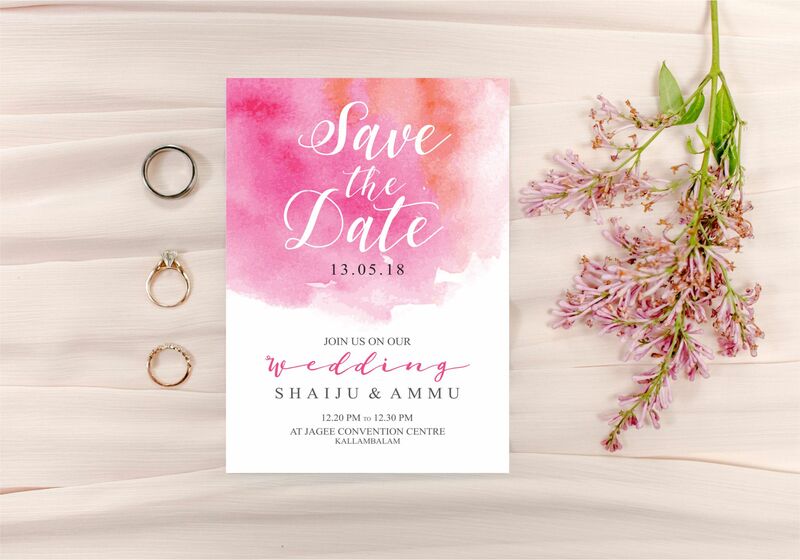 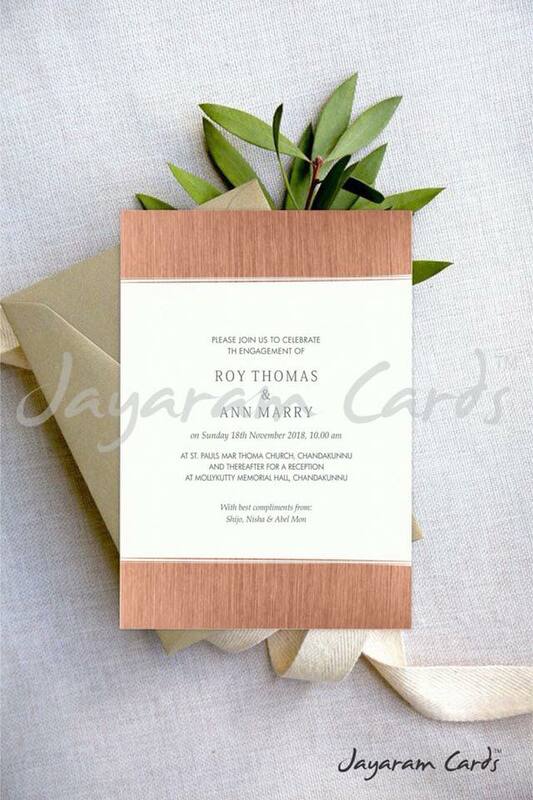 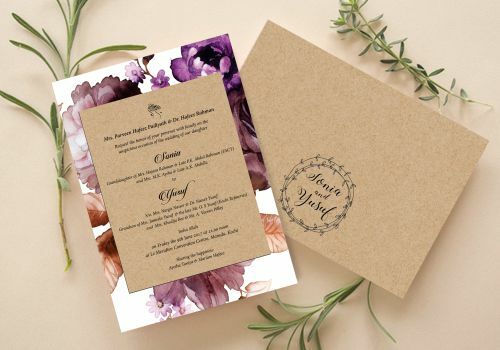 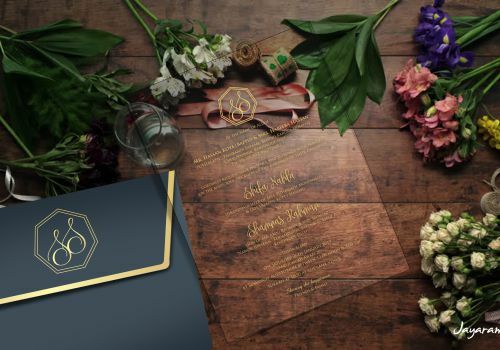 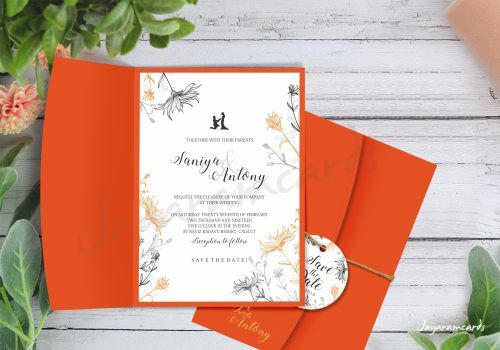 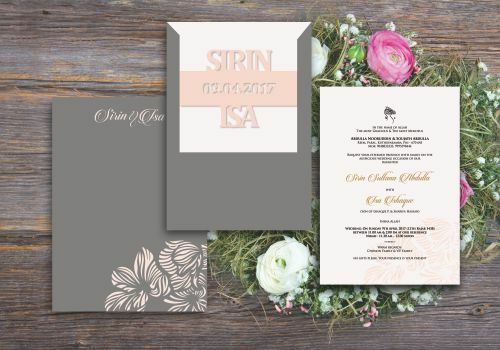 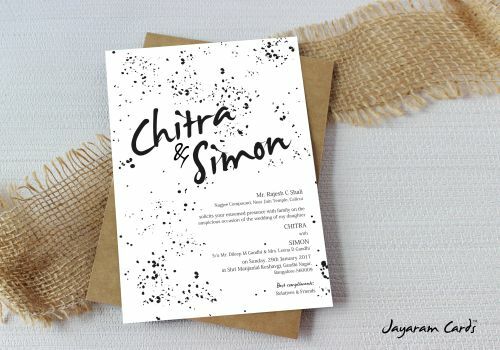 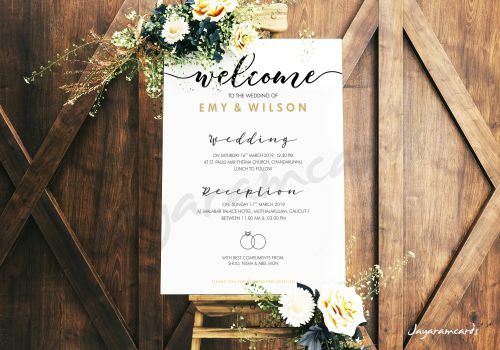 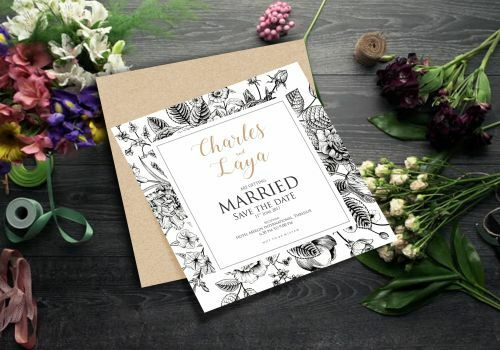 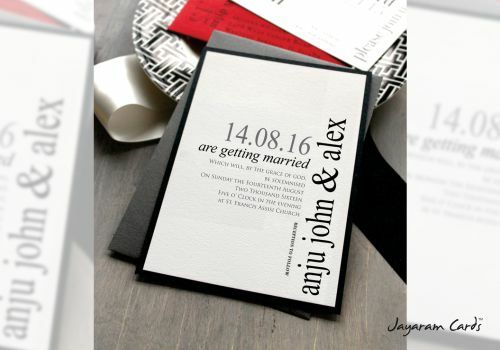 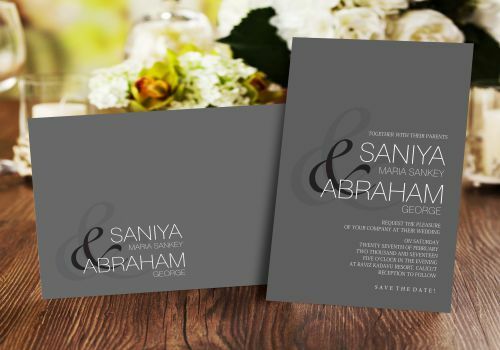 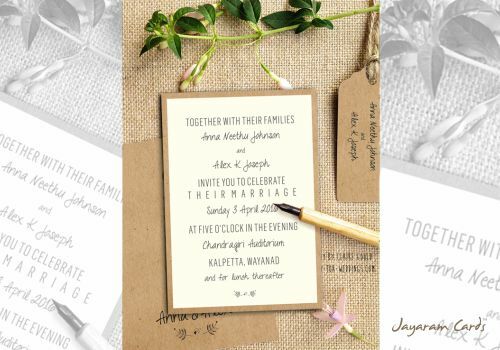 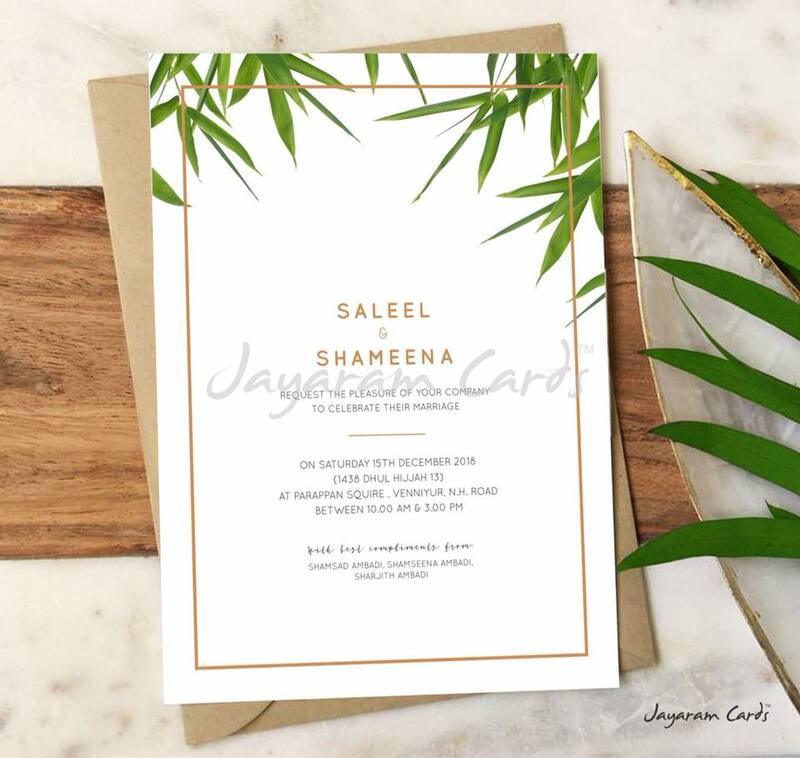 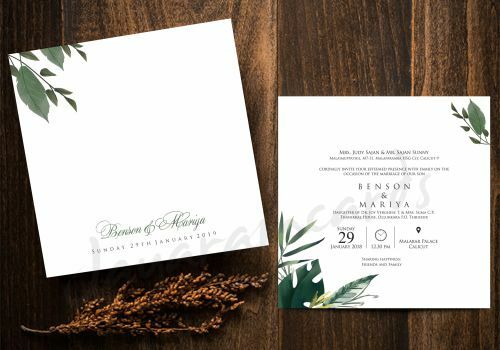 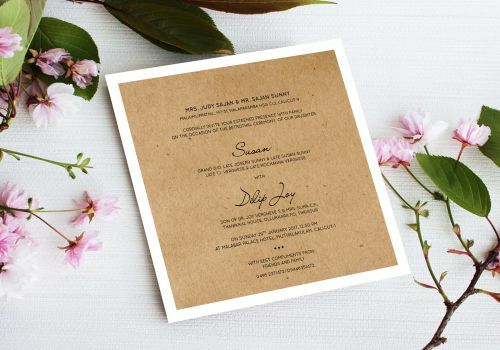 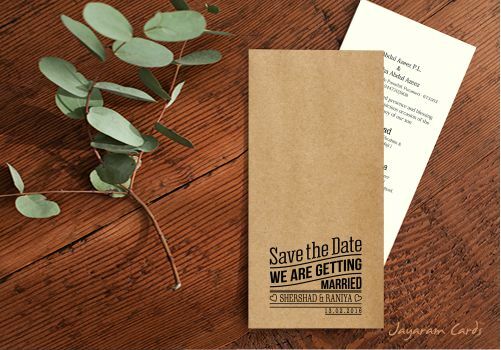 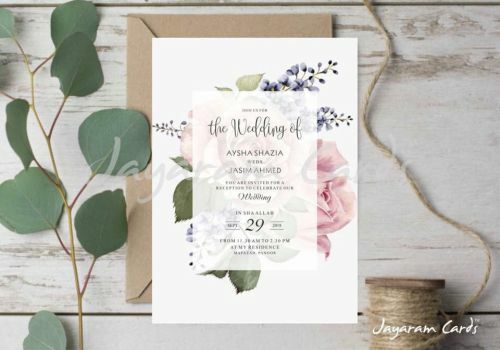 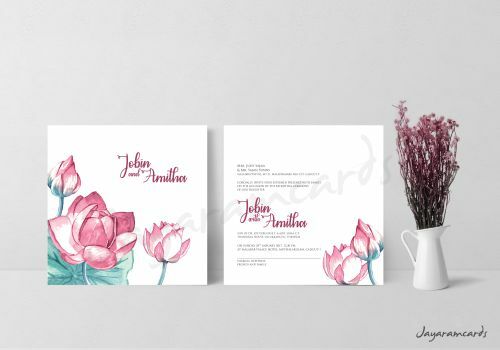 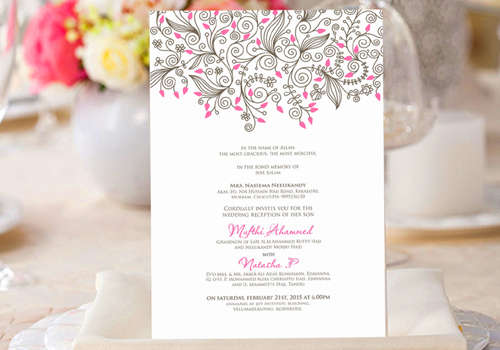 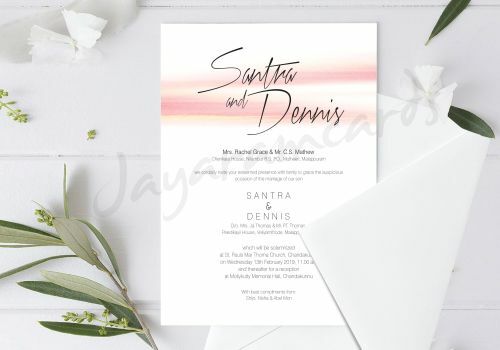 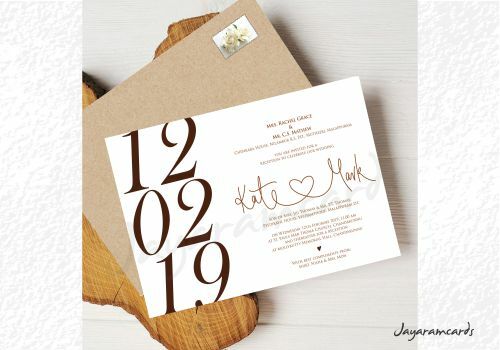 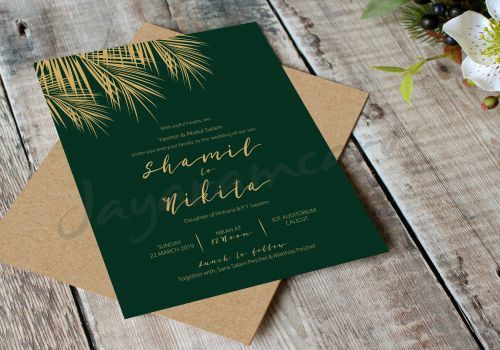 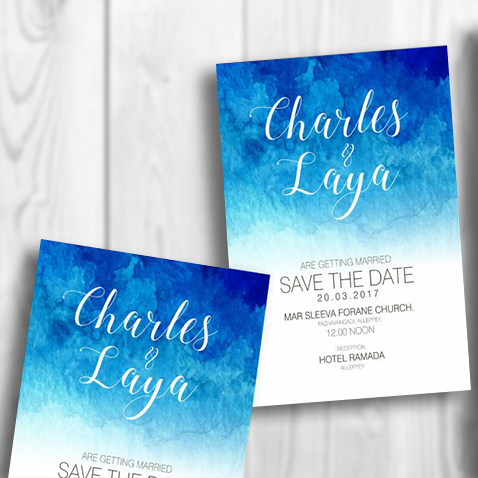 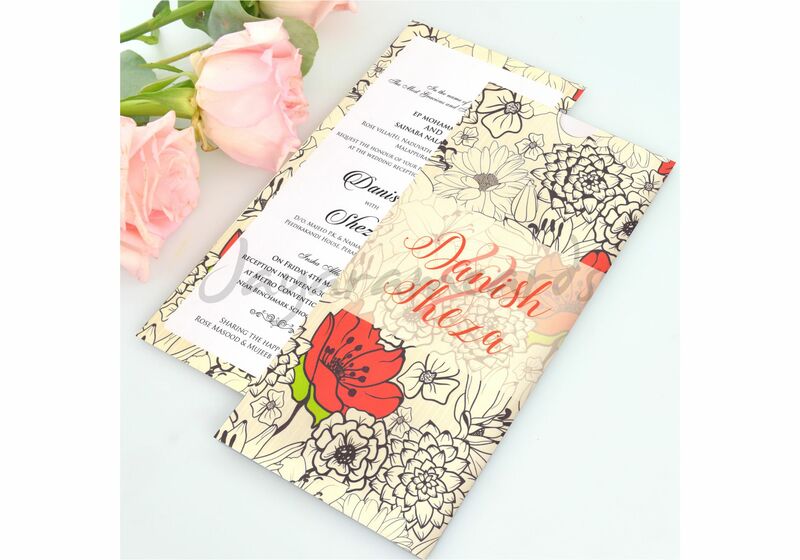 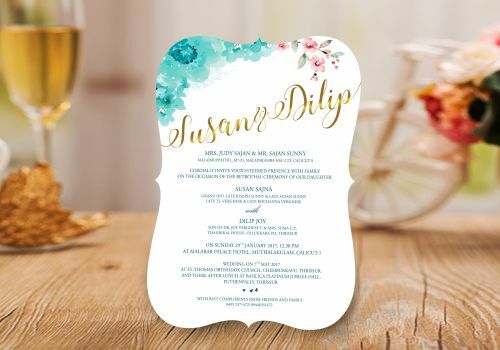 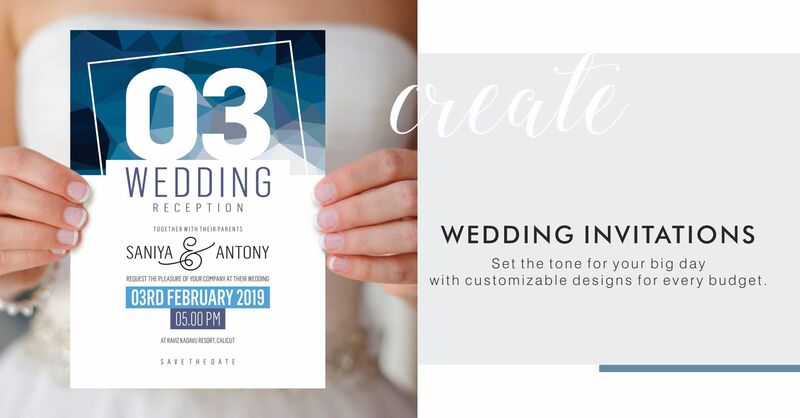 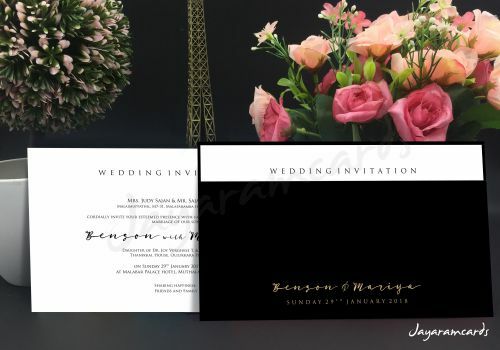 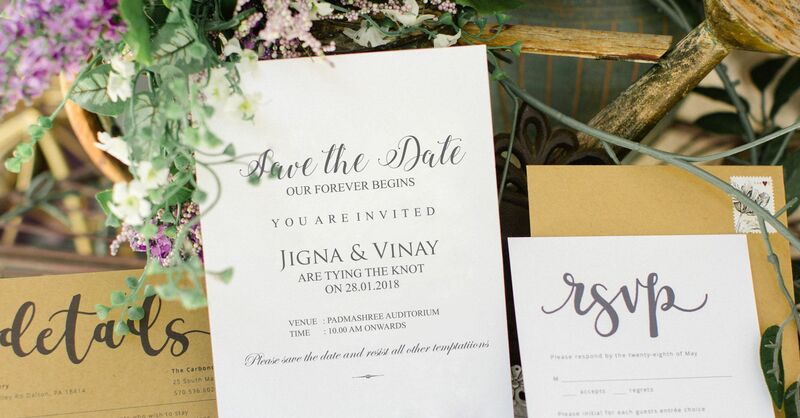 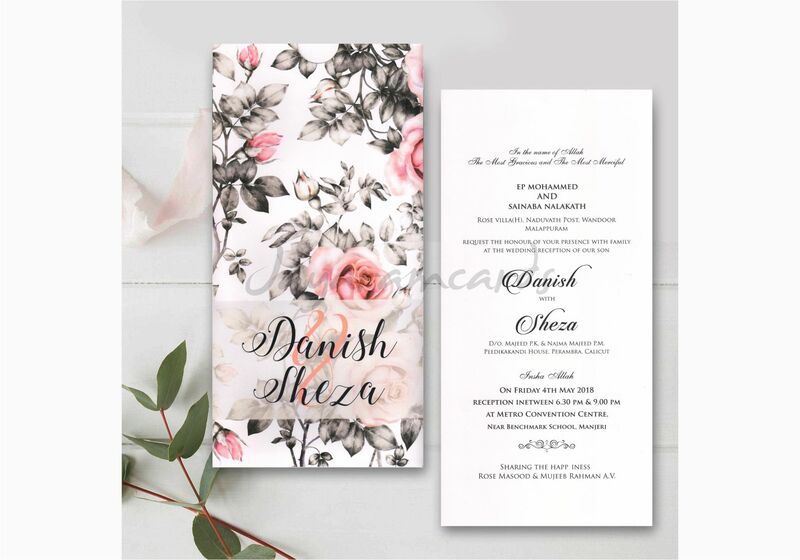 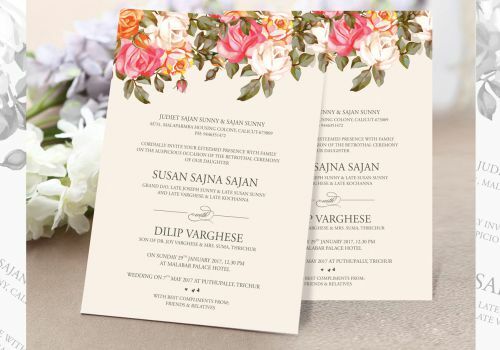 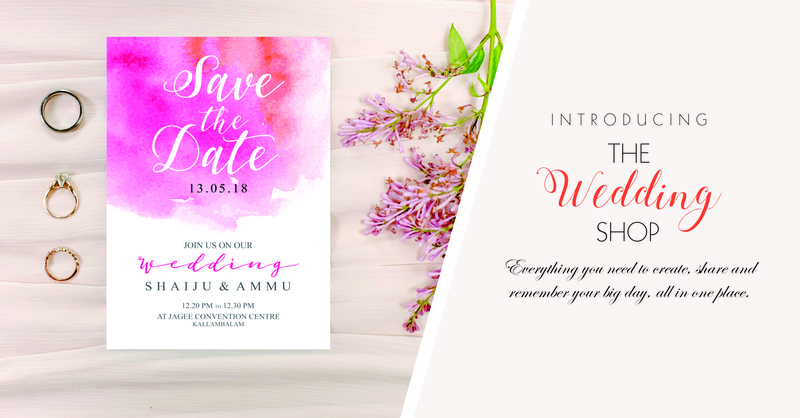 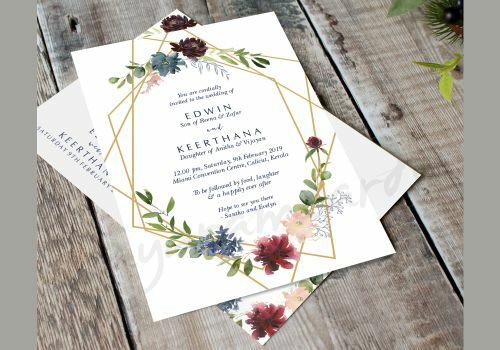 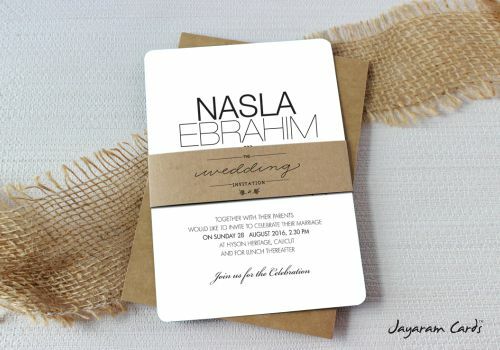 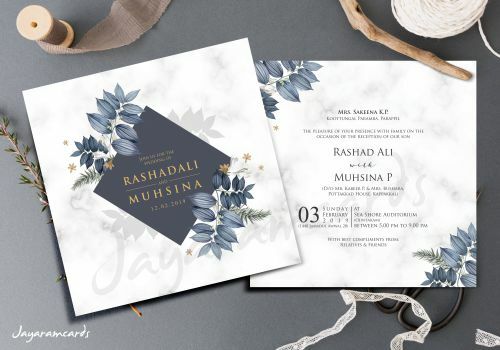 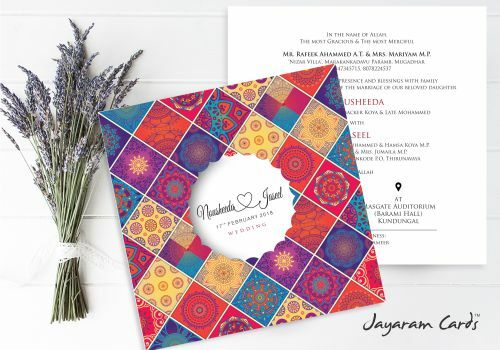 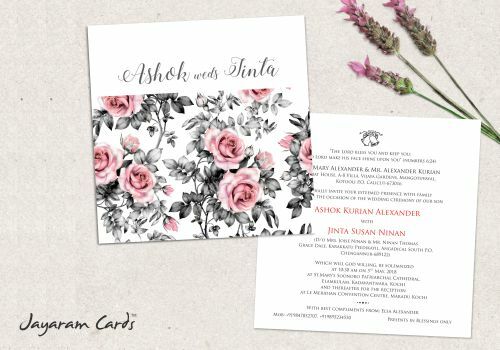 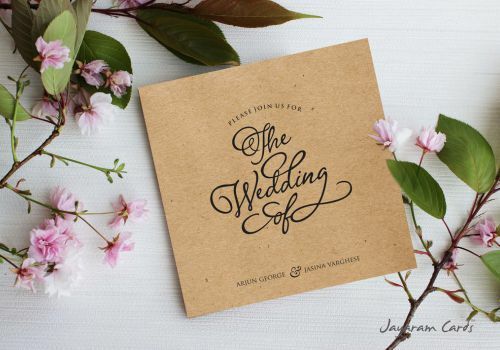 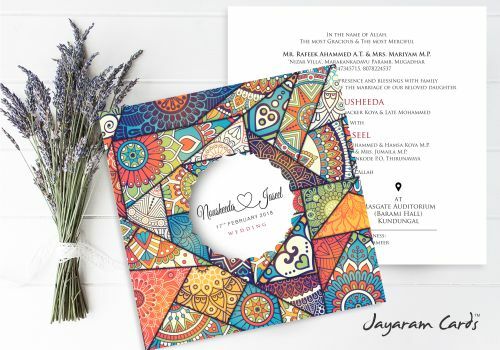 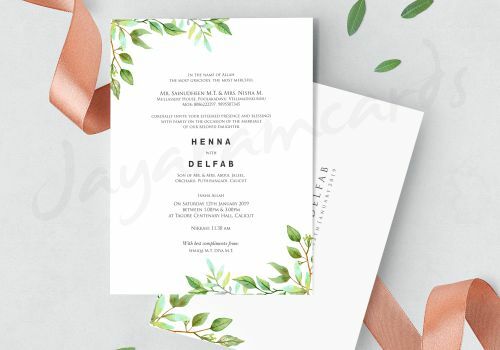 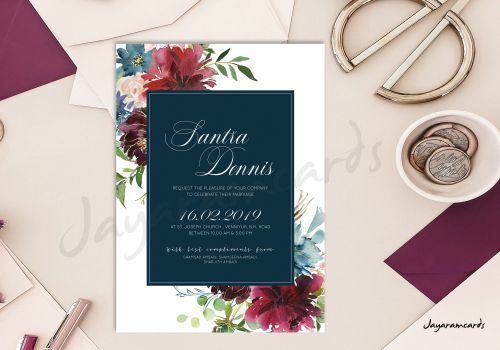 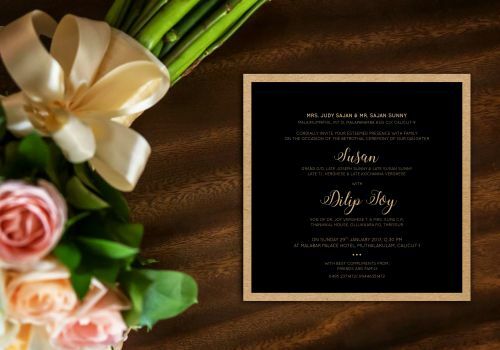 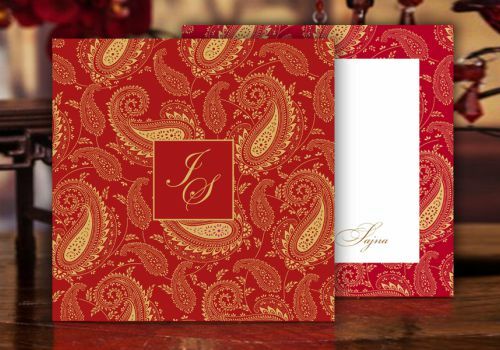 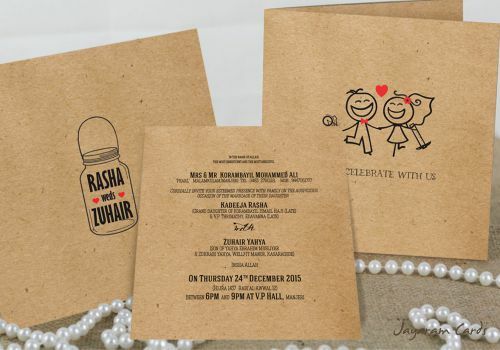 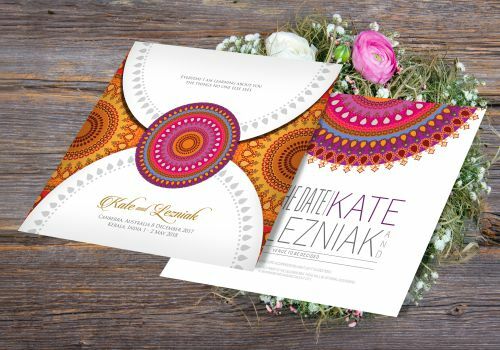 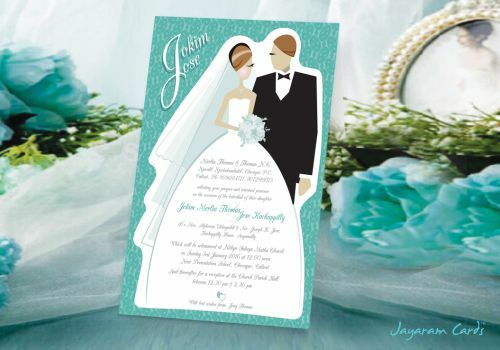 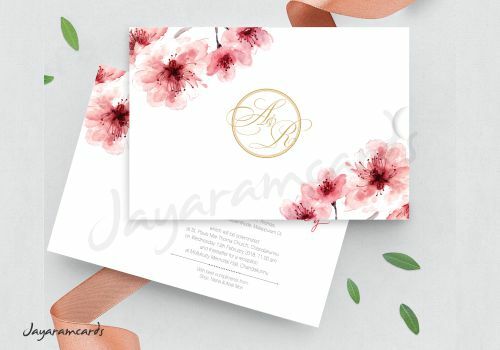 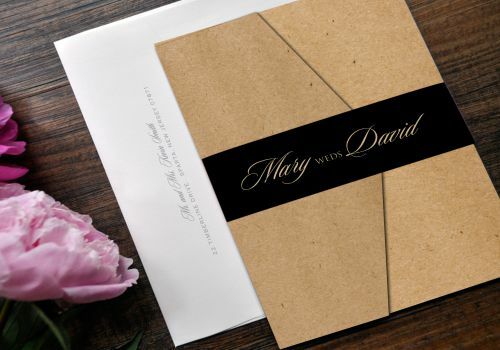 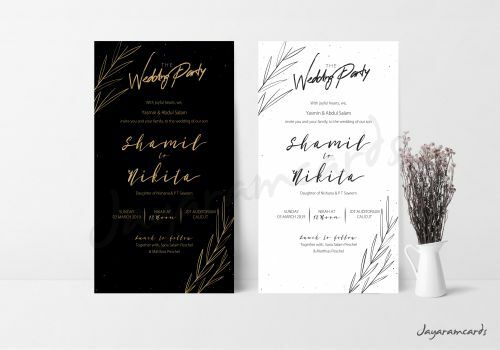 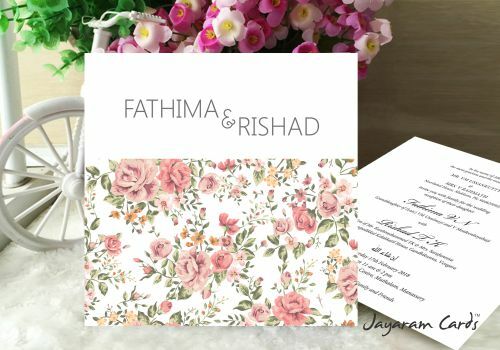 Overflowing with fresh new designs sure to steal your heart, our unique invites feature styles to suit a range of our wedding themes. 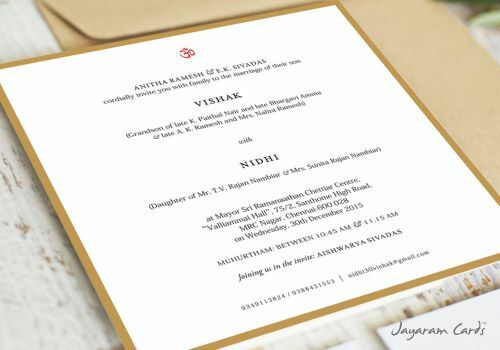 © 2018 noviindus All right reserved.